Juicing has been popular since the 1990s and doesn’t seem to be slowing down much despite several studies (among them a longitudinal study from Harvard1) pointing out that consuming fruit juice results in a higher risk of Type 2 diabetes. Juicing vegetables is less problematic, but it’s still best to eat fruits and vegetables rather than juice them—that way, you’ll get the fiber and full range of vitamins, polyphenols, and other micronutrients. Not only are those nutritionally important, fiber in particular slows down the absorption of glucose and makes you less likely to experience spikes in your blood sugar. Keeping glucose levels steady is key to avoiding Type 2 diabetes, obesity, inflammation, and a host of other metabolic disorders. Eating fruits and vegetables whole also means you’re more likely to combine them with a fat, as in dipping apple slices in peanut butter or cooking greens with olive oil or butter. Note: Vitamins A, D, E, and K are fat-soluble vitamins, meaning that if you just eat a carrot without any accompanying source of fat, you won’t get any vitamin A from it. Another commonly overlooked problem with juicing is that many raw vegetables are less digestible in their raw vs. cooked state. The oxalic acid that hearty greens (spinach, chard, beet greens, etc.) and brassicas (cabbage, Brussels sprouts, broccoli, cauliflower, etc.) contain interferes with our body’s ability to absorb minerals like calcium and iron and can result in a higher risk of kidney stones and joint pain for some people. The goitrogenic compounds that brassicas and soy contain can decrease thyroid function, which you don’t want if 1. Your thyroid is already hypoactive or 2. Your thyroid function is normal and you’d like to keep it that way. Fortunately, cooking can somewhat mitigate both oxalic acid and goitrogenic compounds. Juicing these veggies raw, though, means you’ll get the full brunt of these antinutrients, and you’ll get a lot of them since you can consume a lot more of any given vegetable juiced than you could whole and cooked. 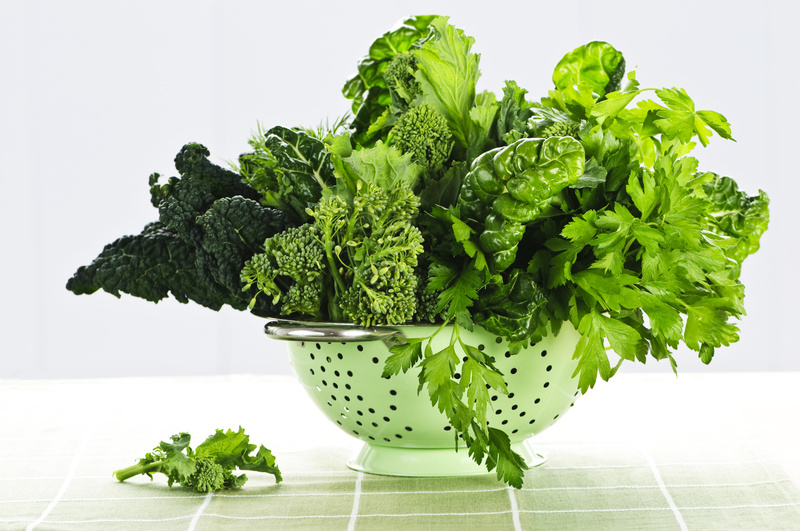 Drinking a glass of juiced spinach is a lot less satisfying than eating a plateful of creamed spinach; so is drinking kale juice compared to crunching your way through kale chips. Even though you might be drinking more than the equivalent of what you would have eaten in its whole form, you won’t feel like you just ate…and you’ll reach for more food a lot sooner than you would have if you’d had a breakfast parfait of whole-milk Greek yogurt with fruit and plenty of nuts and seeds on top. And if you bought premade juice, you’ll be getting even more sugar and less satiating nutrition, because the vitamins and micronutrients will be significantly faded. Many juices are also pasteurized, resulting in more loss of nutrients and flavor. The next time you’re thinking about tossing various fruits and veggies into your juicer for breakfast, don’t—put them on a plate (or maybe into a smoothie) instead. (The only time I do juices is maybe for a short-term detox or cleanse maybe in the Spring or Fall to give my body a break from digesting food or maybe occasionally here and there but I don’t rely on them for meals because its just too much sugar to really be a meal.) Mostly I suggest you go ahead and make them into a salad, quickly stir-fry them (apples are delicious sautéed with butter! ), or save them for your next batch of soup and have an egg and bacon for breakfast instead. You’ll feel a lot more satisfied. WANT TO LEARN MORE ABOUT FATS? Sheryl Shenefelt, C.N. 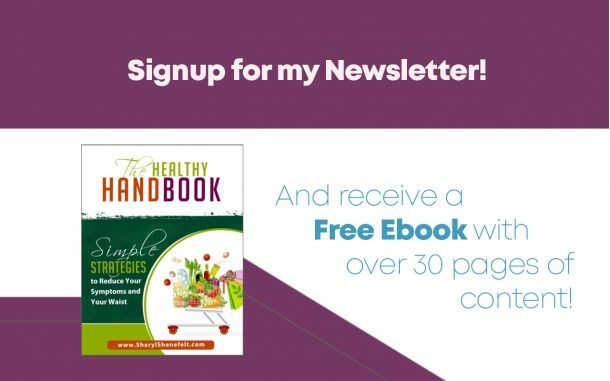 & author of “Bye Bye Belly Bloat” & five other books with Dr. David Brownstein, including, “The Skinny of Fats!” Learn the benefits of fats for health & weight control. Know WHAT & HOW to use, & WHERE to buy.